Welcome back to my blog, or if you are new here, I’m so excited you stopped by. I hope you stay a while, laugh a little and maybe even like, comment and subscribe so you don’t miss out on future posts/vlogs & utter randomness. 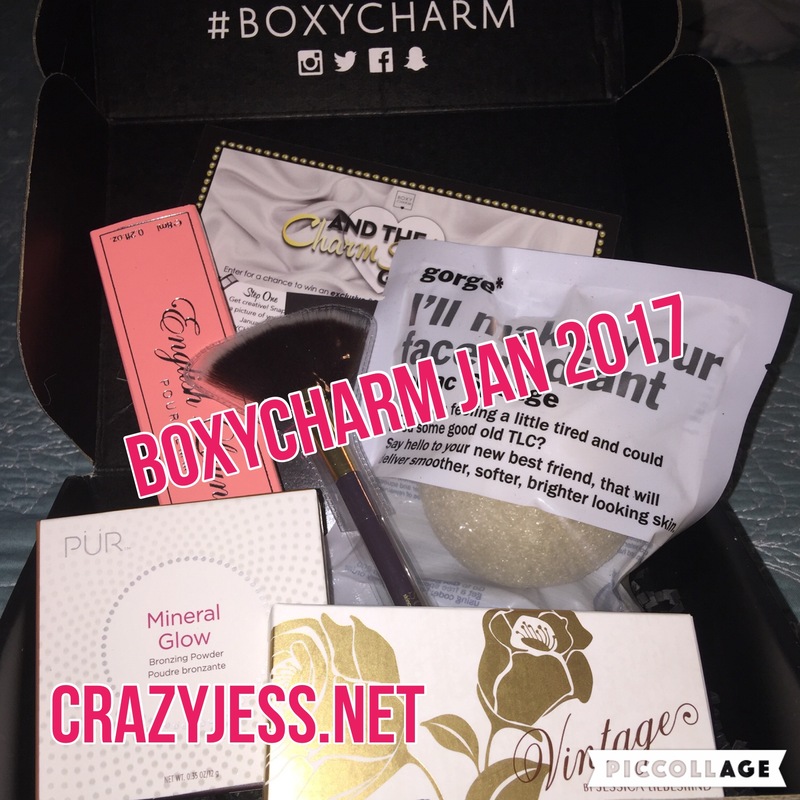 Today’s post is about the January 2017 Boxycharm subscription box. If you haven’t been following me for too long you may have missed the post where I reviewed all of the beauty subscription bags/boxes I’ve tried. If you are not familiar, Boxycharm is a monthly beauty box subscription in which you will receive 4 to 5 FULL SIZE beauty items instead of the delux mini or sample sizes you typically receive in the many other subscriptions. The items are mostly make up related but can also include skincare and beauty tools, etc. Not only are the items full size but the box has a minimum value of at least $100+ and the brands are a mixture of new brands to established brands you may already recognize. The total cost is $21 per month and that includes shipping and you can cancel at any time. I have been subscribed for 7 months and have not regretted it! I’ve included a link so you can check it out and subscribe, I promise you won’t be disappointed. 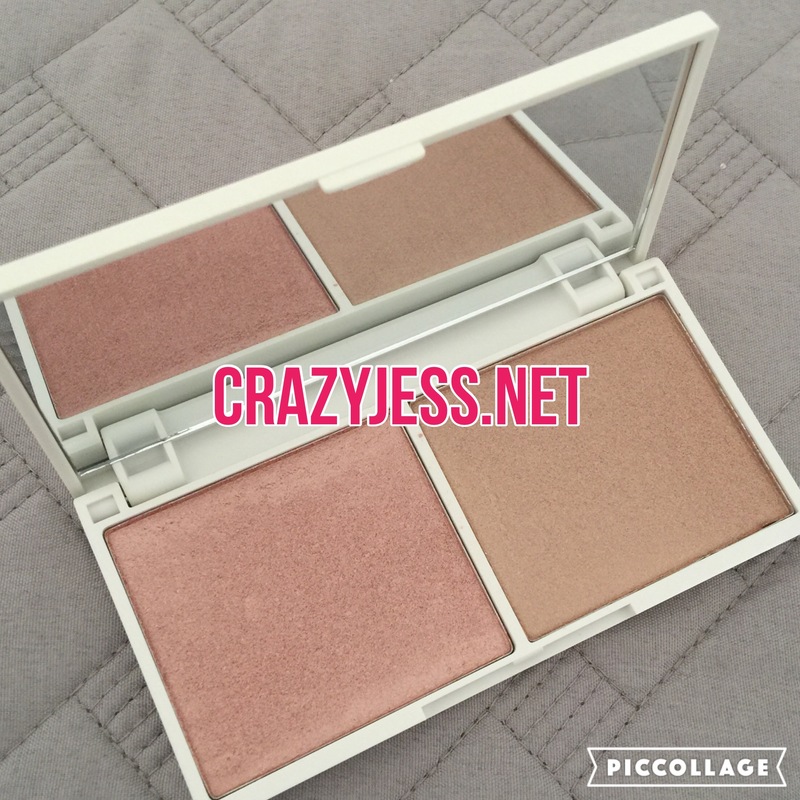 Vintage Highlighter Double – Chocolate Diamond & Rose Quartz – $35 value – I am so excited to try the Vintage Highlighter Double. I already have one of their highlighters in Rose Gold that is so beautiful on the skin so I’m hoping these duo colors will be just as amazing. 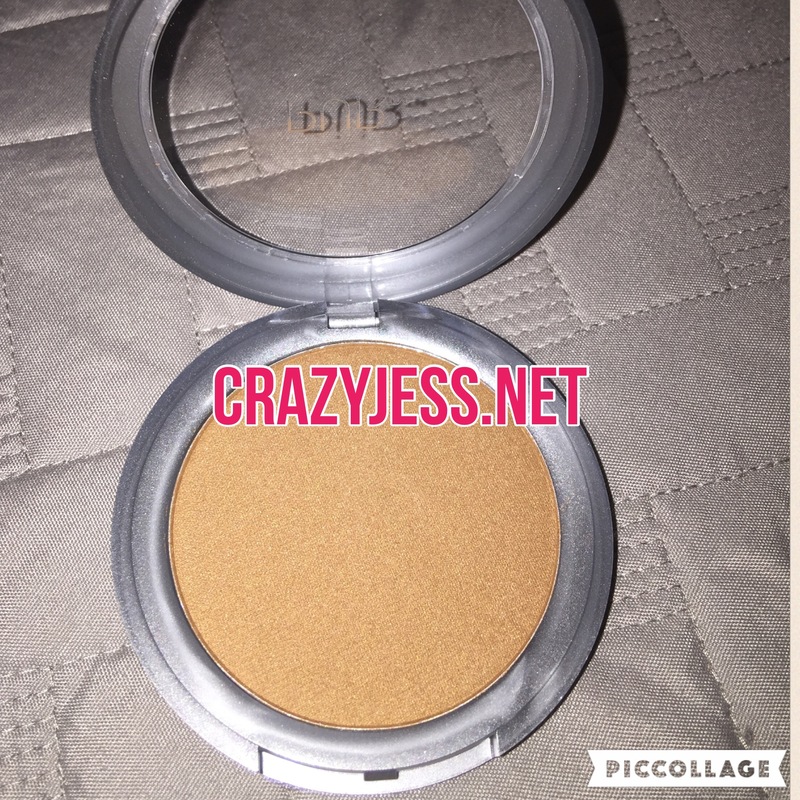 Pur Mineral Glow Bronzing Powder – $25 value – Pur is a brand I know and love and I’ve never tried their bronzers before so I’m super happy about that being in the box this month. I also just hit pan on my ride or die bronzer Physcians Formula Butter Bronzer so that was pretty good timing. 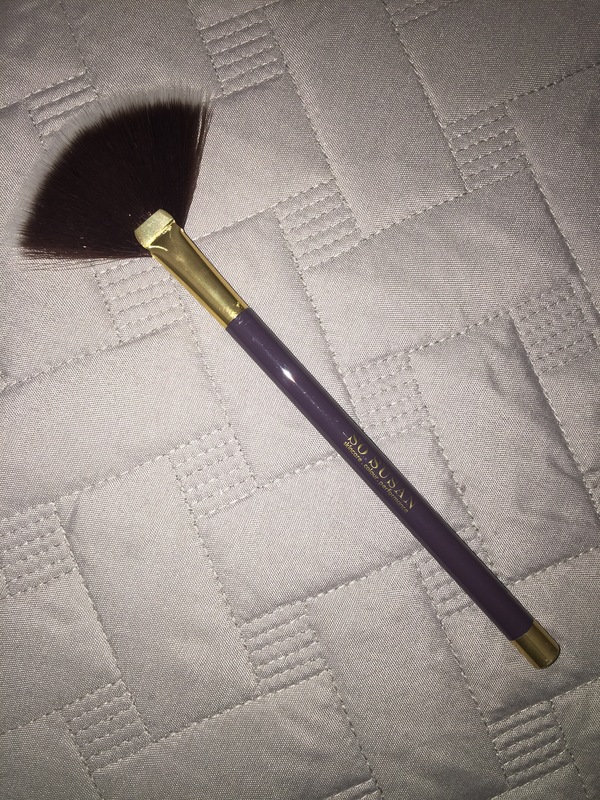 So Susan Fan Brush – $18.95 value – I was not overly excited about the fan brush as I already have an E.L.F. one that I love, however this brush feels like such a good quality brush, much better feeling that the ones i currently have, so I will give it a shot. Really you can never have enough make up brushes right?! 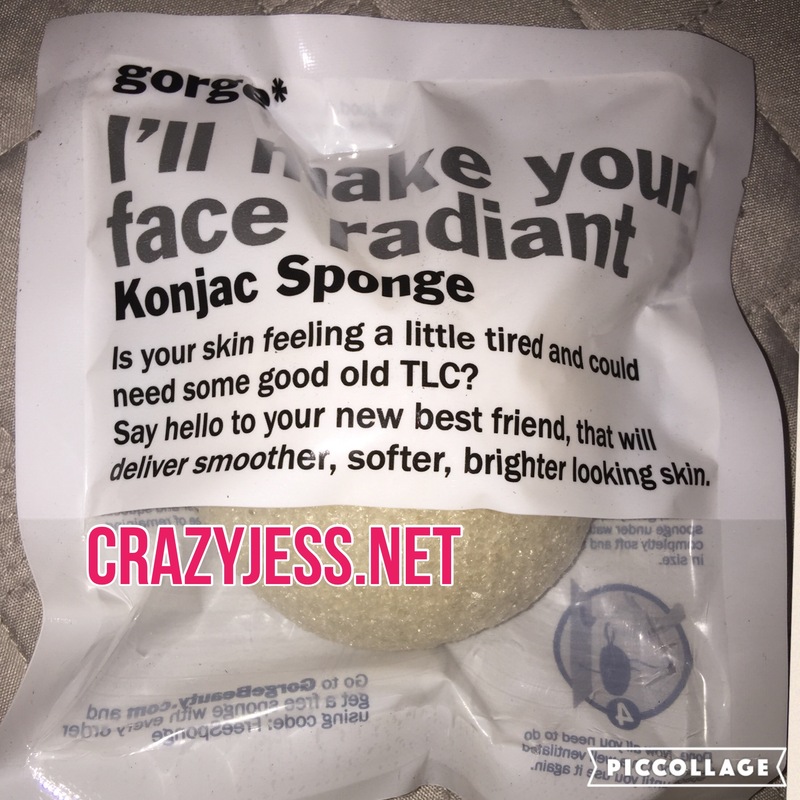 Gorge Amazing Konjac Sponge – $18 value – This item couldn’t have come at a better time because I just had to trash the konjac sponge I was using because it was so old. NOTE: I can’t find the option to buy this roller ball in this particular fragrance by itself but it is a part of a $45 roller ball set that is available for purchase on their website. Basically according to my research and the product info card that comes in each box, this box has a total value of $121.95 worth of beauty products that I only paid $21 for! I feel that is a total steal deal and after using the products I will really know if I love or hate them. I have found in the past when you get a sample size or delux mini size that there isn’t enough product for you to try to really know if you love or hate it and if it works for you. Once again Boxycharm didn’t disappoint. I have yet to have a month where I was completely unsatisfied with the box. Maybe there have been a couple of items here or there that I already had or knew wouldn’t work for me but that’s true of any subscription. So for month 7 I am still satisfied and have no plans to cancel by subscription anytime soon. So have you tried Boxycharm yet? If you have, what do you think of it? Have you been happy with what you have received and the value? If not, why? Fill me in! Comment below or leave a link to your review posts. If you haven’t tried Boxycharm yet, you so should! Click the link above or click here if you are interested. NOTE: I’ve heard that it’s difficult to get if you aren’t in the US so if you are outside of the US I apologize for raving about something you may not be able to get easily or affordably. Steal Deal Alert – B&BW Candles! 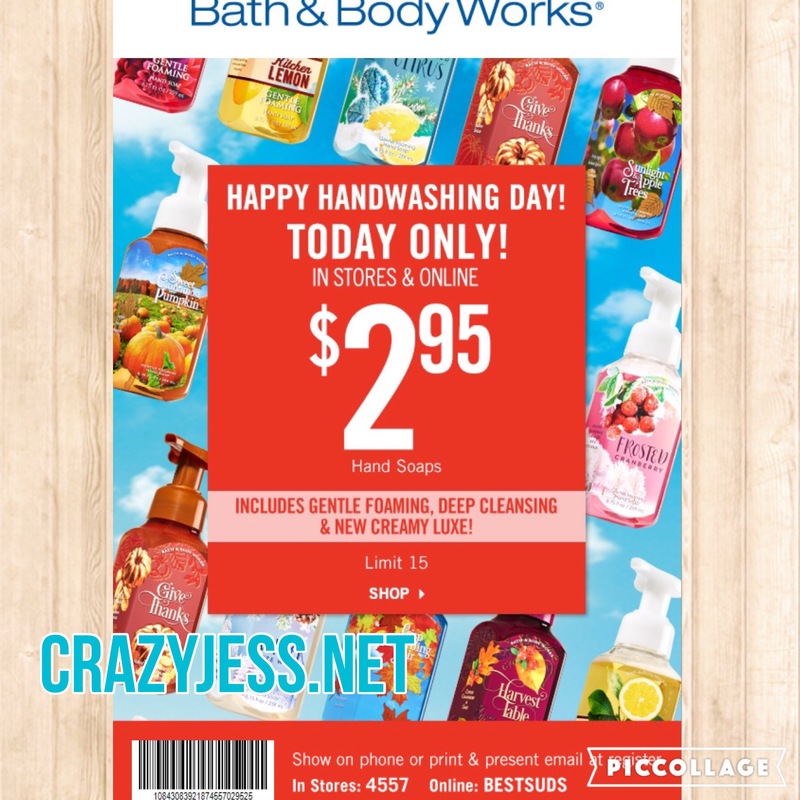 If you are going to be out and about Christmas shopping today then don’t forget to stop by Bath & Body Works. 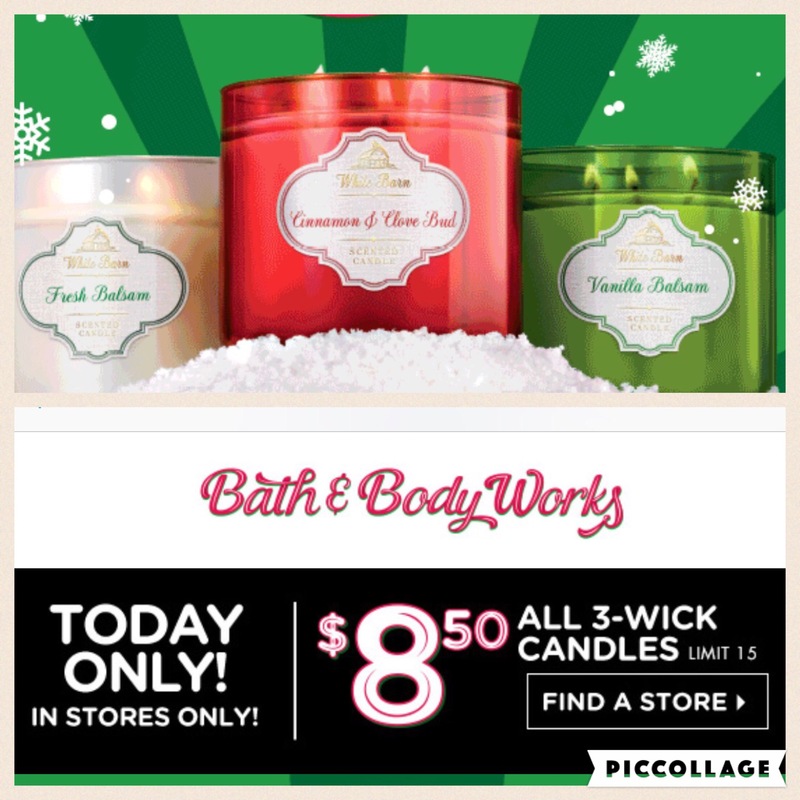 Today only in stores all three wick candles are $8.50!!! That is definitely a steal deal price, a great time to stock up and get some for yourself too. After all you work hard all year and deserve to treat yourself too! Run and get yours early as I’m sure it’s going to be a mad house. Too bad they aren’t available online. I definitely will not be able to make it to the store today. Oh well. 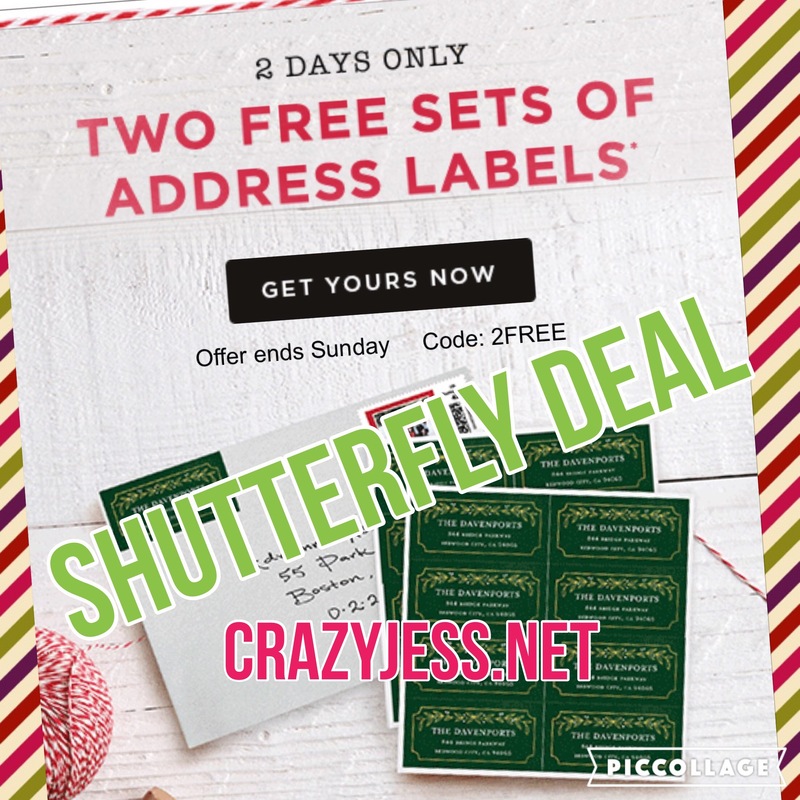 Head over to Shutterfly.com before tomorrow to get two free sheets of customized address labels. Perfect for this holiday season when you are sending out all those holiday cards. Use offer code 2Free at checkout and just pay shipping. The hardest part is deciding which one to get! They are all so cute. Hope you are all having a wonderful 4th of July weekend. 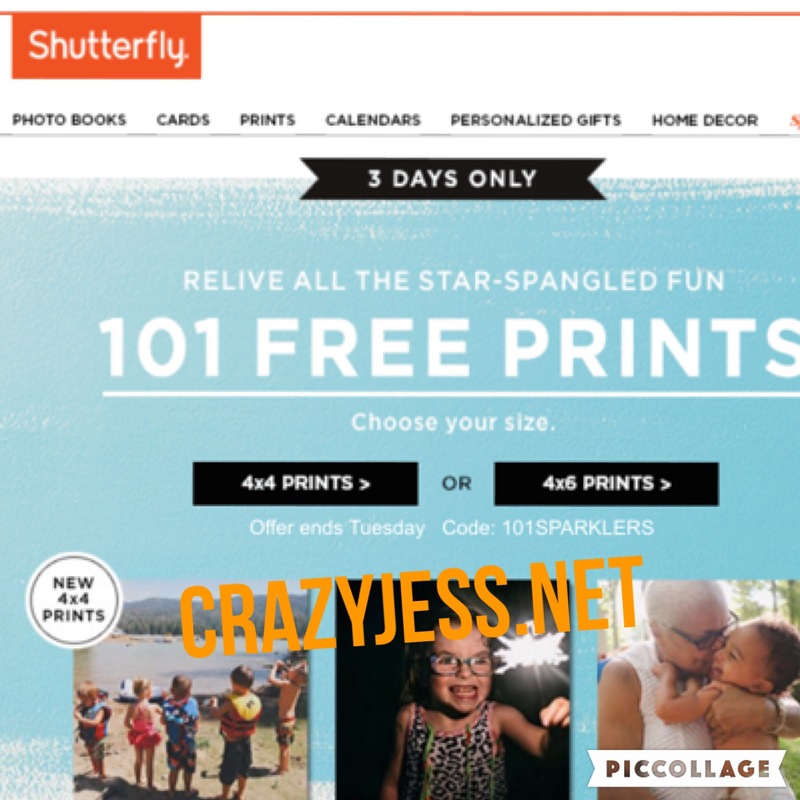 To brighten up your already bright weekend I thought I’d share this coupon code for free prints at Shutterfly! If you are like me, you have hundreds of photos saved on your phone or camera that you would love to have a print of but never make time to order them. Now is as good a time as any!